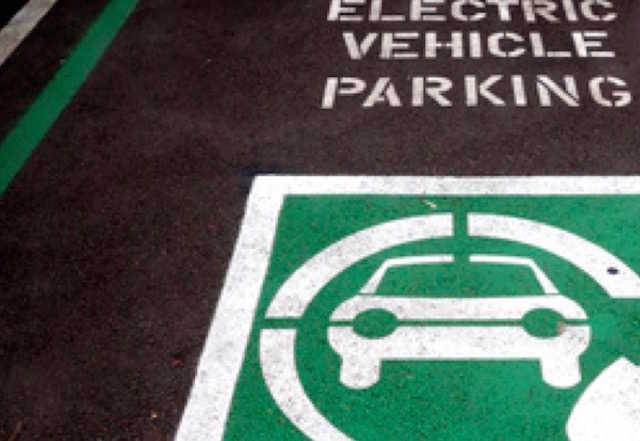 Ask for a free, no-obligation quote today! 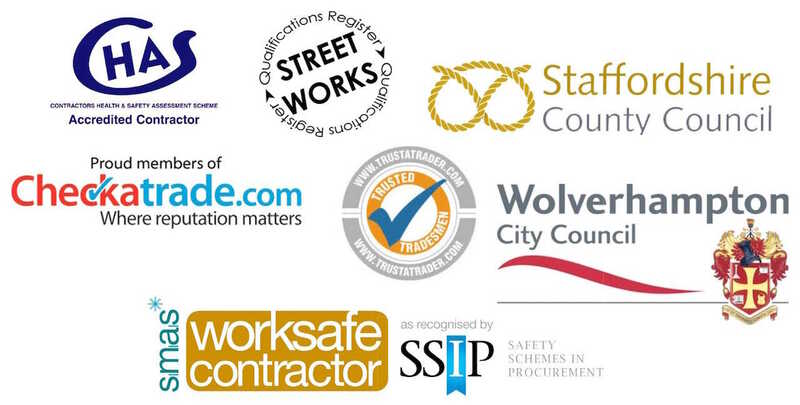 We work throughout Staffordshire and the West Midlands. 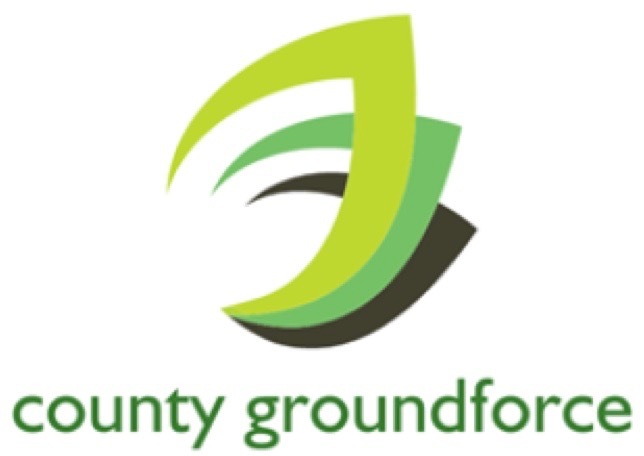 County Groundforce Ltd offer competitively-priced, high quality car park resurfacing services to a wide range of clients throughout the West Midlands and Staffordshire including businesses, local authorities, housing associations, schools, colleges and private tenants. 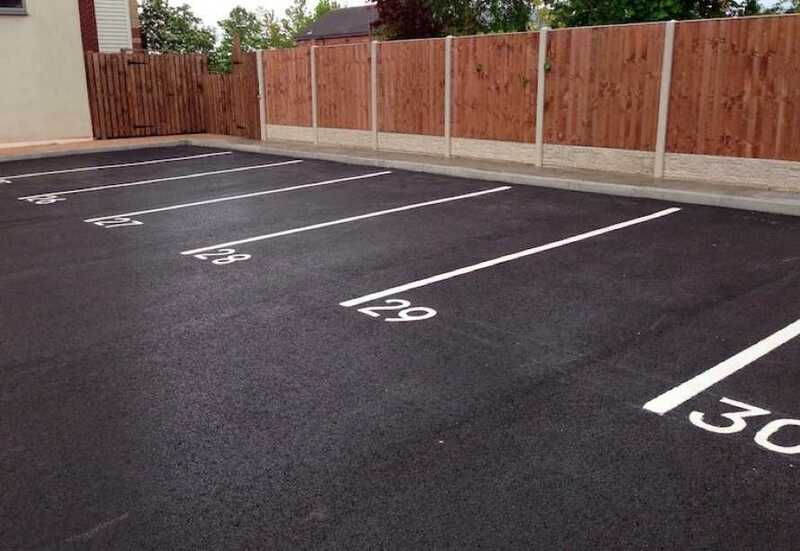 Keeping a car park well maintained is important not only from a health and safety point of view, but also because a poorly-maintained car park gives a very negative first impression to potential clients. 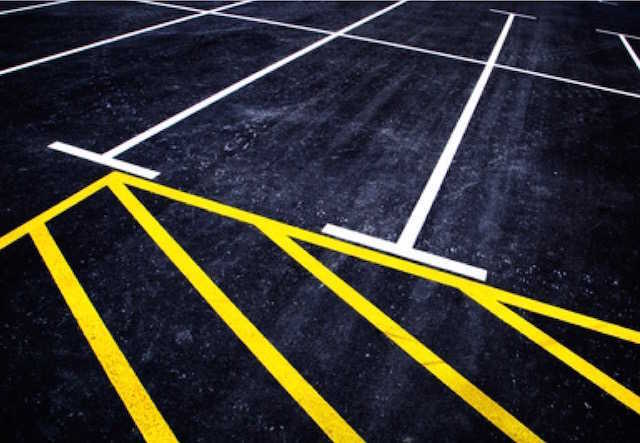 The main reason for ensuring car parks are well maintained, however, is to minimise the risk of litigation in the event of personal injury or damage to vehicles. 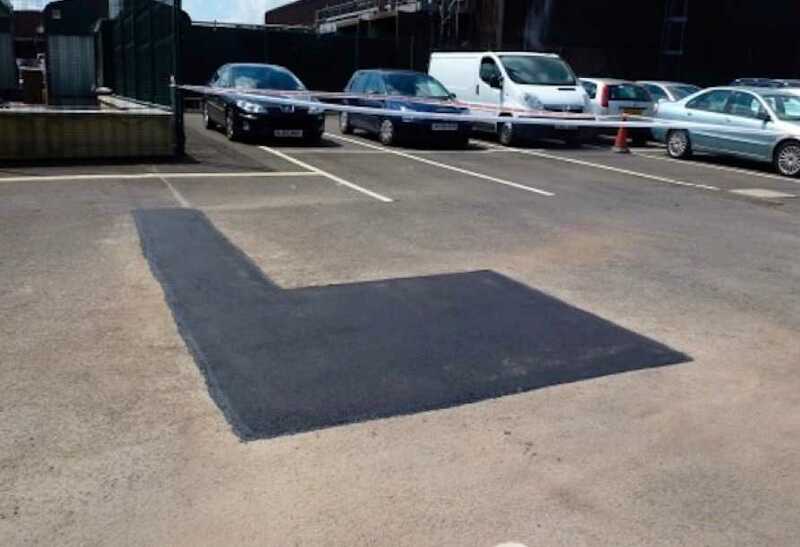 That’s why it’s important that any resurfacing work is carried out professionally by a qualified and accredited tarmac surfacing contractor like County Groundforce Ltd.
We are registered highway works contractors for Staffordshire County Council and are CHAS, SSIP, SMAS and Street Works accredited. 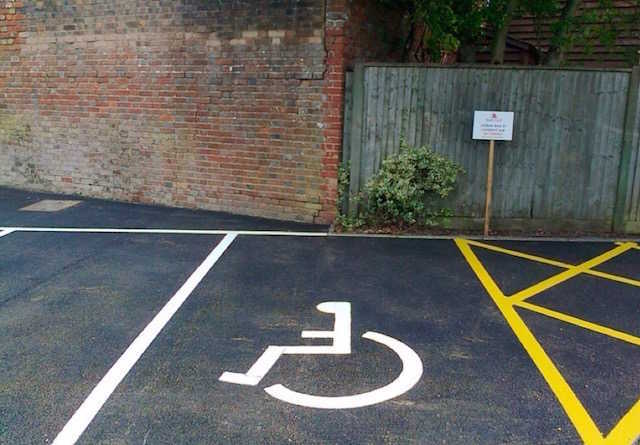 All our work is carried out to the highest standards regardless of the size of contract or the type of client. 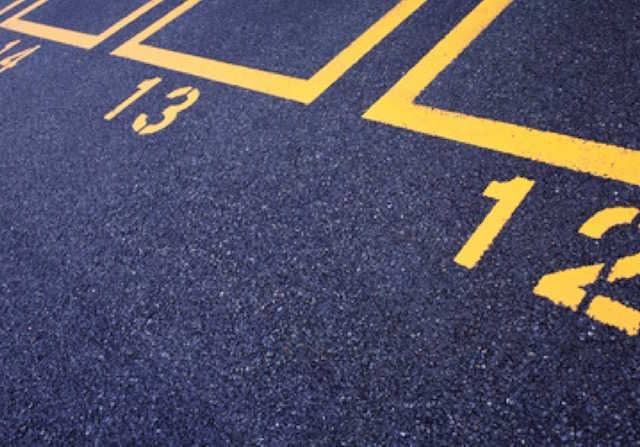 We also offer block paving services.